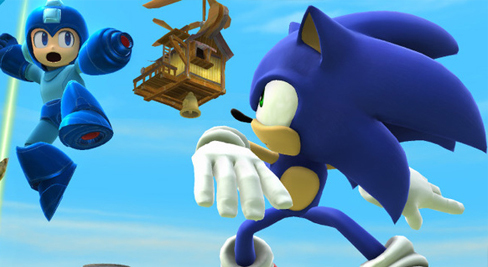 * Which famous actor voiced Sonic the Hedgehog? 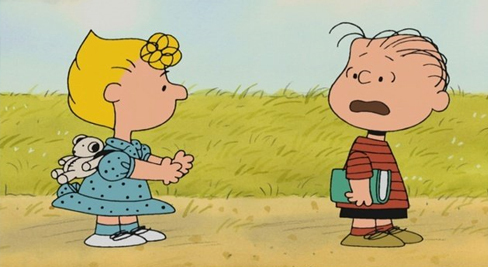 Which famous actor voiced "Sally Brown" from Peanuts? 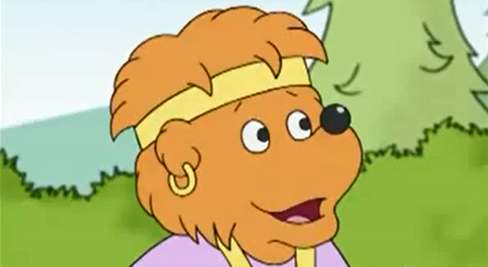 * Which famous actor voiced "BROTHER BEAR" from The Berenstain Bears? 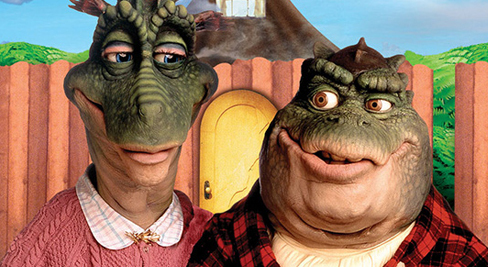 * Which famous actor voiced "Fran Sinclair" from Dinosaurs? 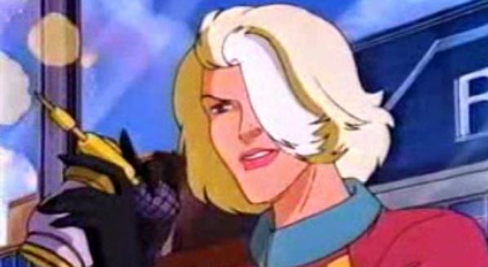 * Which famous actor voiced "Dr. Blight" from Captain Planet and the Planeteers? 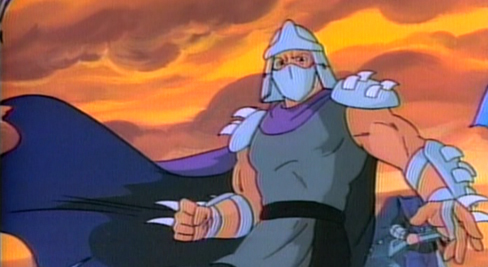 * Which famous actor voiced "The Shredder" from Teenage Mutant Ninja Turtles? 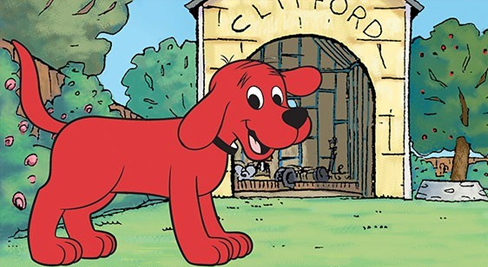 * Which famous actor voiced "Clifford the Big Red Dog"? 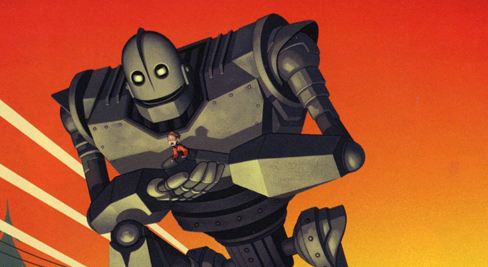 * Which famous actor voiced "The Iron Giant"? 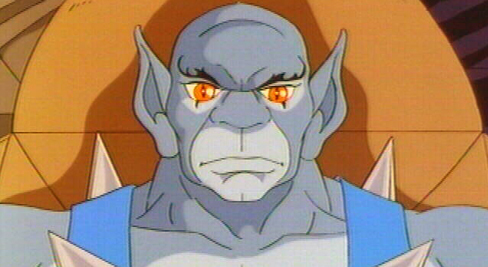 * Which famous actor voiced "Panthro" from ThunderCats? 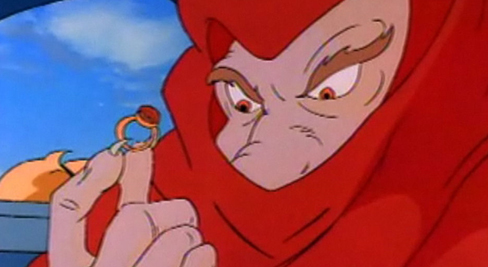 * Which famous actor voiced "Verminous Skumm" from Captain Planet?